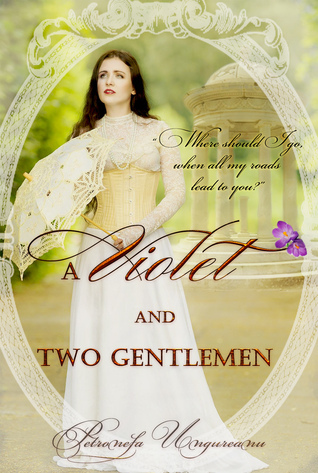 A Violet and Two Gentlemen is a stand alone victorian romance from Romanian author Petronela Ungureanu. Violet had previously had a large house and servants but due to her father's health problems she had to find a job to support them. She applies as a housekeeper in a home that is owned by Lord Wilton and gets the job immediately due to her background. Even though she is a beautiful young lady, she is more proud of her education and is very outspoken for the young women in this time period. Lord Wilton is a handsome young man who is distraught over the death of his wife and rarely leaves his room until he meets Violet. Will she be able to help him heal from his heartache and loss? This book is very interesting - the clothes and the manners of the day are well done and there is the perfect amount of intrigue and romance in the novel. There is an interesting secondary character, Captain Thunder, a friend of Lord Wilton's from America who adds another romance interest to the story line. I definitely enjoyed this book and highly recommend it. 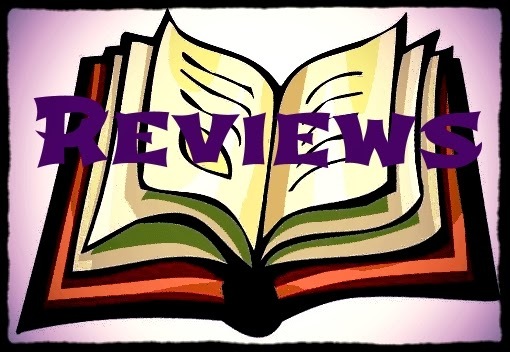 It's a fun read even if you don't usually read historical fiction. I am so gland you enjoyed it :). Hugs from the author.